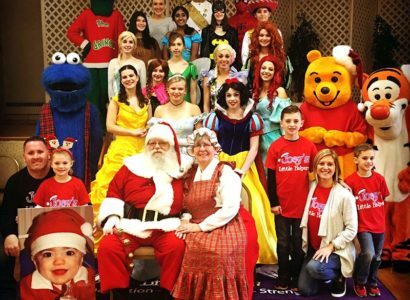 ‘Tis the Season’ for Hamilton’s Winter Wonderland! Hamilton Kuser Mansion at Christmas. 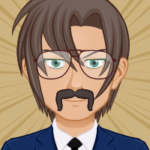 Submitted Photo. Winter Wonderland – Hamilton’s popular, annual holiday season event – returns this weekend! 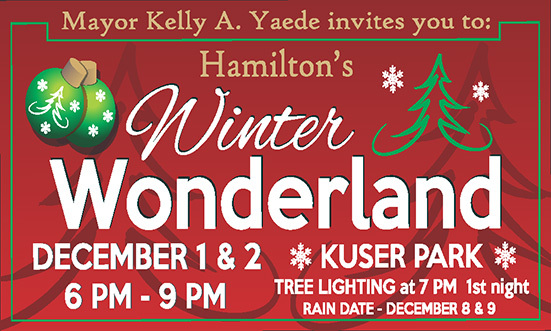 Beginning on Friday, December 1st and continuing on Saturday, December 2nd from 6 PM to 9 PM at Hamilton Township’s Kuser Farm Park (located at 390 Newkirk Avenue, Hamilton, NJ 08610), Winter Wonderland will once again help Hamiltonians kick off in the holiday season with a festive celebration that our community’s children will not want to miss. 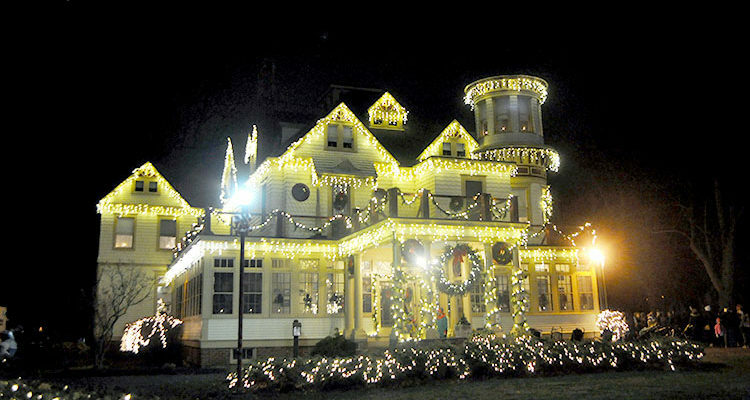 Be sure to arrive before 7 PM on Friday, December 1st to help count down the annual Kuser Mansion Christmas Tree lighting ceremony. Winter Wonderland is made possible thanks to the generosity of leading event sponsors Hamilton Honda and PNC Bank, as well as the many local businesses that participated in Seasonal Events Sponsorship Initiative, which helps to fund the continuation of Hamilton’s popular community events.